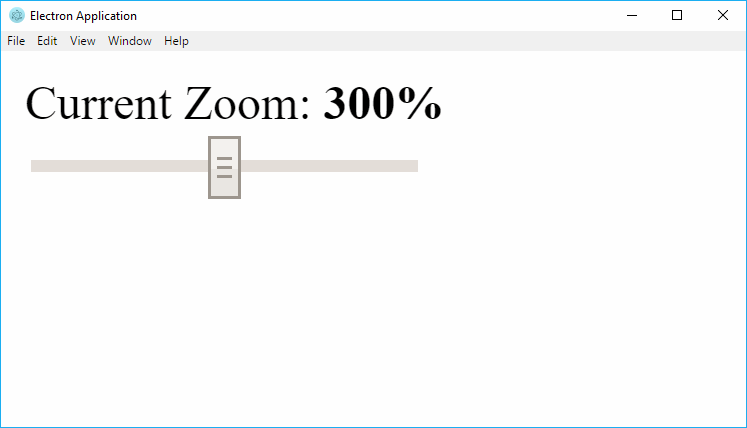 Learn how to change the zoom level of a window in Electron Framework. Learn how to disable the suspension mode of the OS within your Electron Application. 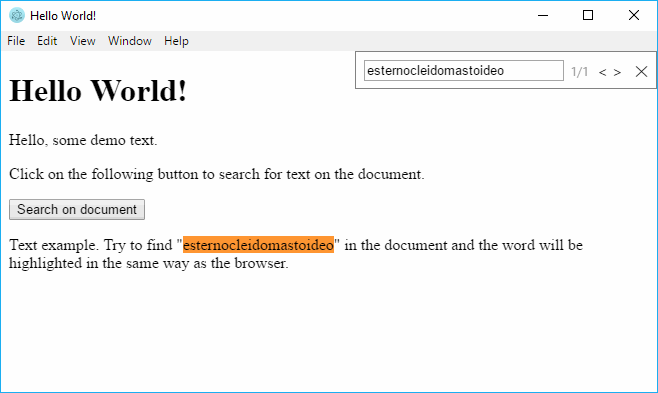 Learn how to share information and communicate between windows in Electron. Learn how to execute a function of the main process inside the view (renderer process) within Electron. Learn how to reload your electron project automatically when you make a change without rebuild electron. 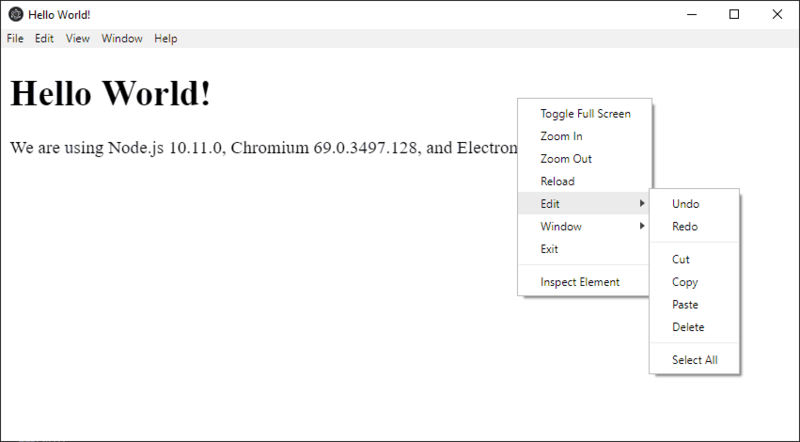 Learn how to add specifically React Dev Tools and other chrome extensions to Electron easily. 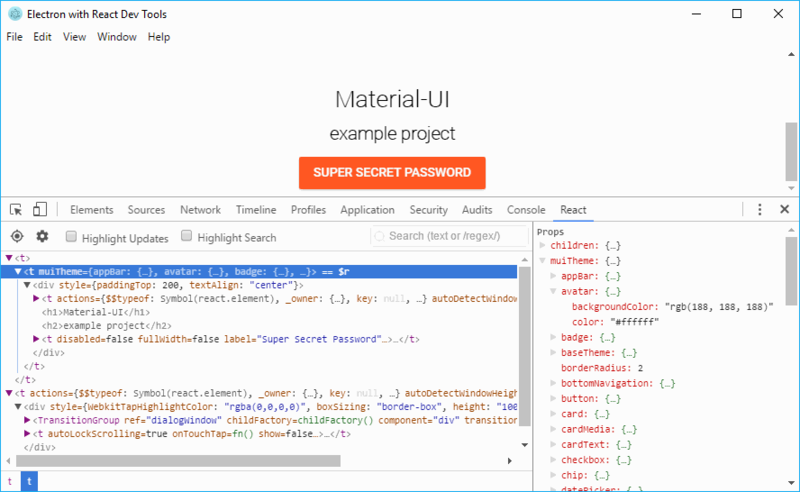 Learn how to enable a native-like search in page feature (in the same way of the browser) in your Electron Application. 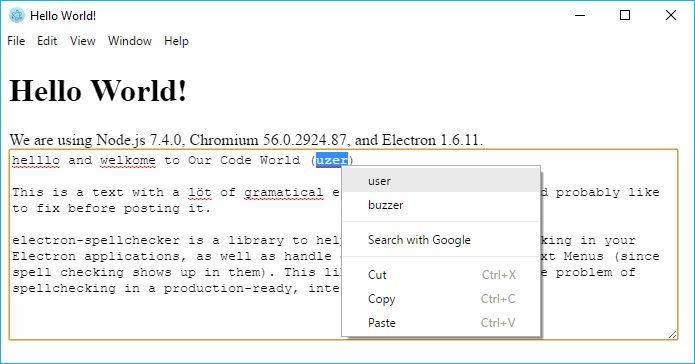 Learn how to install and implement a grammar and spellchecker for your user in your Electron application.